The year 2013 is behind us. Today, many of us will be toasting in the New Year. 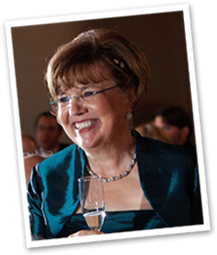 On toastsbook.com, I learned that the clinking of glasses during a toast began during the Christian era. Many believed that the bell-like noise that was heard during the clinking of glasses kept the devil at bay because he was repelled by bells. 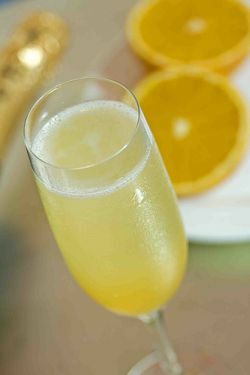 However you choose to ring in the New Year, limoncello is a wonderful beginning to a cocktail. 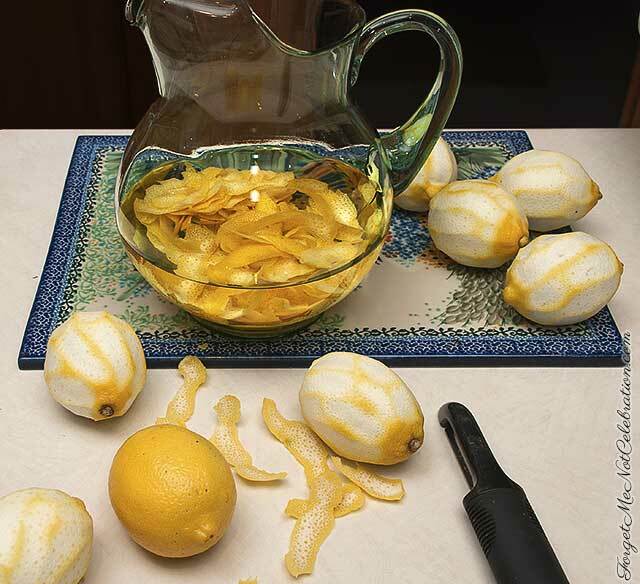 To make your own, remove the peel from 10 lemons, and place them in a 2 quart pitcher. Pour the grain alcohol over the lemon peels and cover the pitcher with plastic wrap. Steep the lemons for at least 4 days at room temperature. After the lemon peel has steeped, mix together the sugar and water in a large saucepan over medium heat. Cook until the sugar dissolves. Cool the sugar mixture completely. Pour the cooled mixture into the pitcher with the lemon peels and the grain alcohol. Let the mixture set overnight. Strain the mixture to discard the peels. Pour the limoncello into bottles. Seal the bottles and store in a cool place. The limoncello will keep for 1 month. 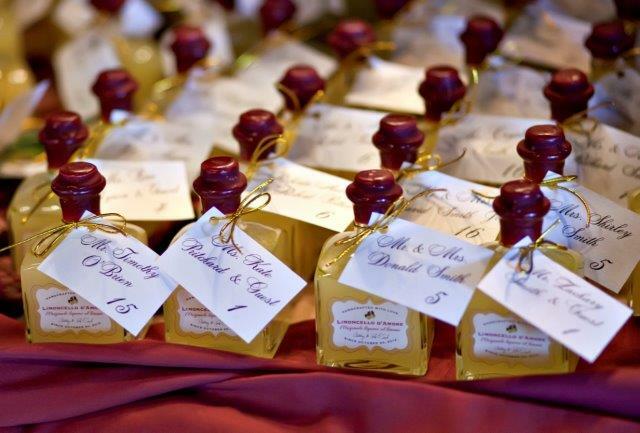 I made this limoncello for my daughter’s wedding favors. They were a big hit. 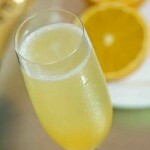 For a holiday drink, place one ounce of limoncello into a champagne glass and fill the glass with Prosecco. Remove the peel from 10 lemons, and place them in a 2 quart pitcher. Pour the grain alcohol over the lemon peels and cover the pitcher with plastic wrap. Steep the lemons for at least 4 days at room temperature. Strain the mixture to discard the peels. Pour the limoncello into bottles. Seal the bottles and store in a cool place. The limoncello will keep for 1 month.